Daniel Krause has over 25 years of mutual fund and separate account distribution experience. 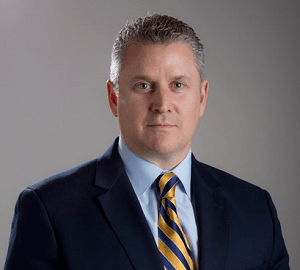 Prior to joining Counterpoint Asset Management in 2015, Mr. Krause served as the National Sales Director for Sierra Mutual funds and Ocean Park Asset Management. Prior to Sierra, Dan was a Regional Vice President for Invesco, Van Kampen Investments, and Alliance/Bernstein and was responsible for distribution in Southern California and Hawaii from 1999 to 2011. Before moving to Los Angeles in 1999, Mr. Krause spent eight years as Regional Vice President at Oppenheimer Funds, Merrill Lynch Asset Management, Nicholas Applegate, Wells Fargo, and Federated Funds.